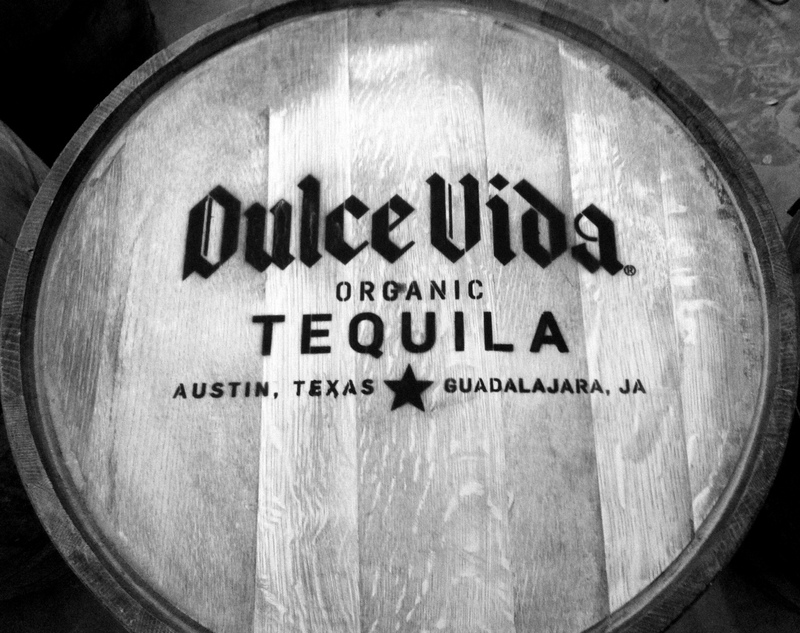 As many of you may already know by now, I am extremely excited to announce that, over the last two weeks, I have been named the new Associate Marketing Manager with Dulce Vida Organic Tequila and Dulce Vida Spirits here in Austin. An incredible opportunity that I have been given and, quite honestly, a dream job that has finally arrived. 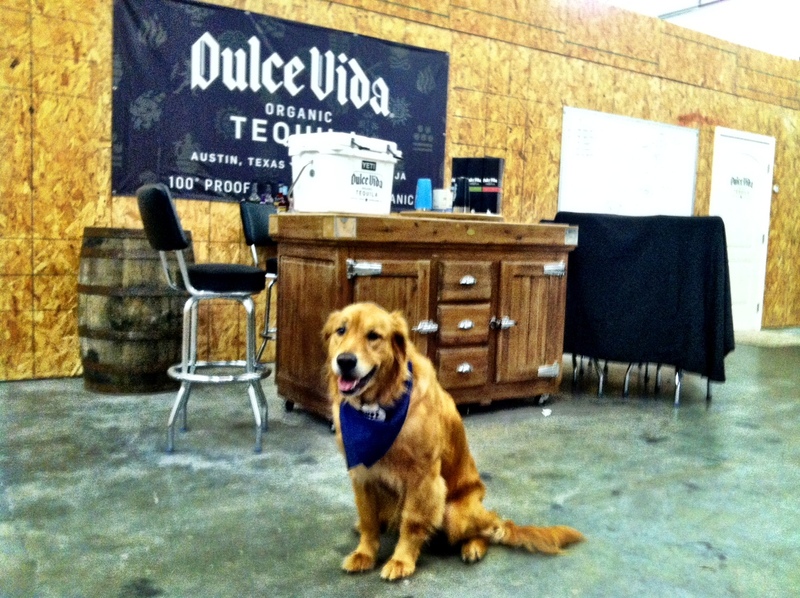 Not only that, the company now has an official mascot…the one and only Shiner Dog! 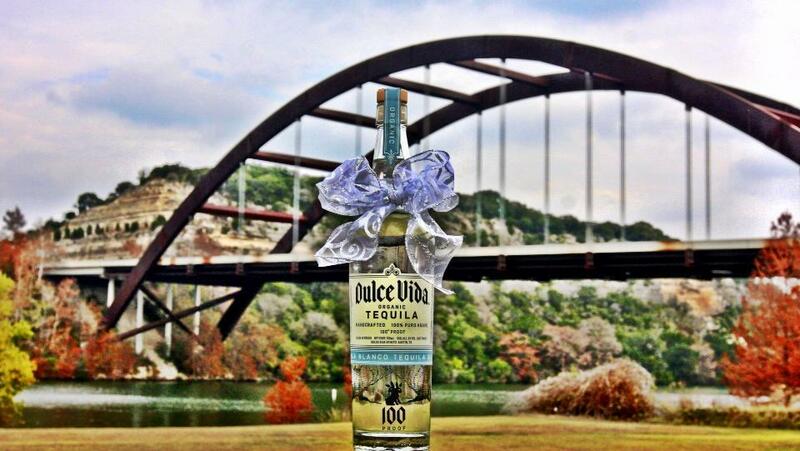 In the event you are unfamiliar, I urge you to check out our website at www.dulcevidaspirits.com, where you can learn about our entire portfolio of tequilas, check out unique tequila recipes and, in our “Sightings” section, find locations around the U.S. where you also can “experience the sweet life” with Dulce Vida. Check us out!